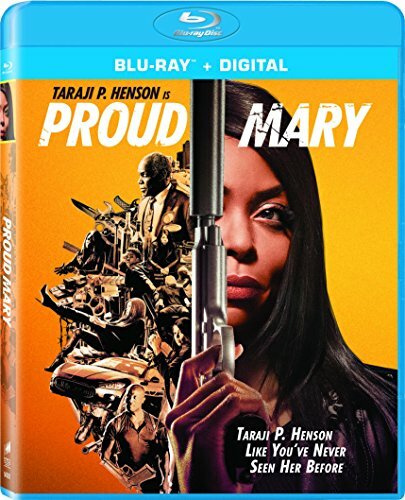 Lethal, professional hitwoman Mary (Taraji P. Henson) works for the most notorious crime family in town, headed by Benny (Danny Glover). When Mary shoots a protected mobster in order to save a young boy, she must take on a rogues’ gallery of crime figures, from the Russian Mafia to those closest to her, including her former lover. Armed with her wits – and a closet full of guns – Mary must do whatever it takes to be the last woman standing in this energetic and explosive action thriller.